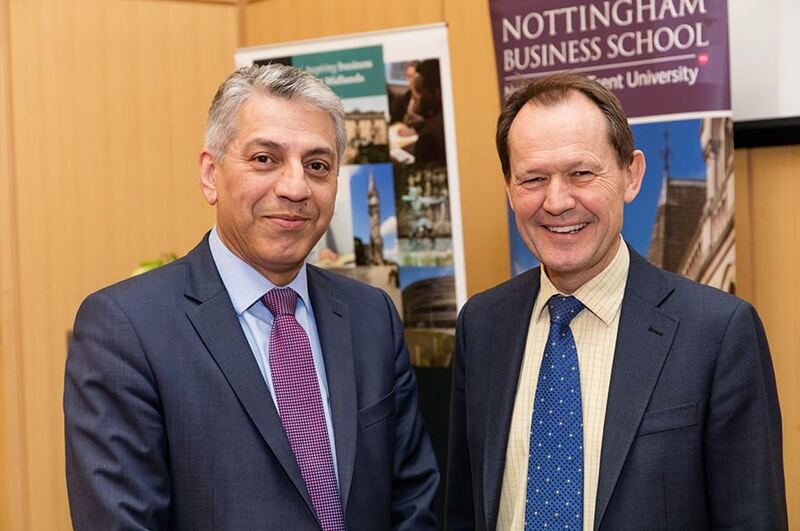 Nottingham Business School was pleased to welcome Simon Walker, Director General of the Institute of Directors, to deliver a Business Leaders Lecture on whether politics is becoming more or less friendly to business. On Thursday 3 March Nottingham Business School was pleased to welcome Simon Walker, Director General of the Institute of Directors, to deliver a Business Leaders Lecture on whether politics is becoming more or less friendly to business. Did the recession lead to the success of Corbyn and Sanders? 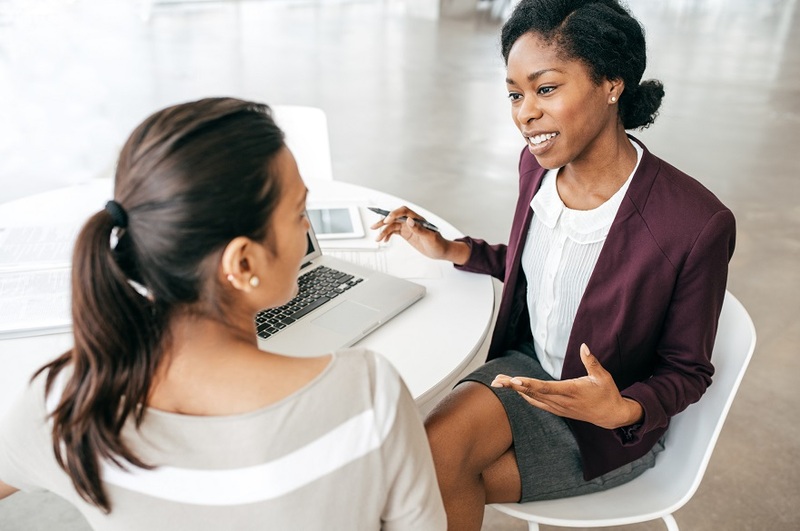 What needs to be done about the wage divide? Immigration – is it good for the economy? Key investment areas for Government. All topics are key within politics today and ever-growing issues which businesses are facing. Simon Walker has a wealth of experience in business, working with as Communications Secretary to HM The Queen at Buckingham Palace from 2000-2003, Chief Executive of the BVCA, the organisation that represents British private equity and venture capital from 2007-2011 and now the public face of the Institute of Directors (IoD), and the most senior representative of the membership. Please visit our events pages for details of upcoming events.